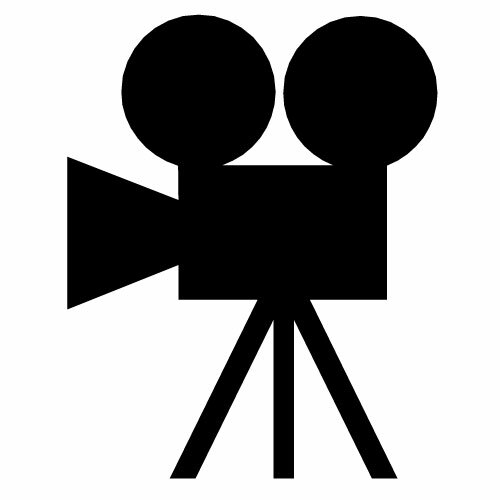 FrontRunner Casting provides talent for feature films, television, commercials, industrial videos, print work, and more! 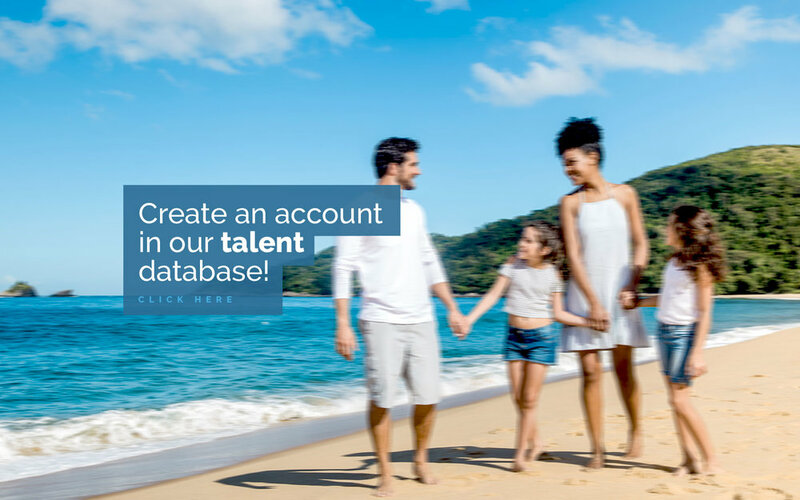 Create an account in our talent database! FrontRunner Casting will find the right talent for you. A versatile and constantly growing database. 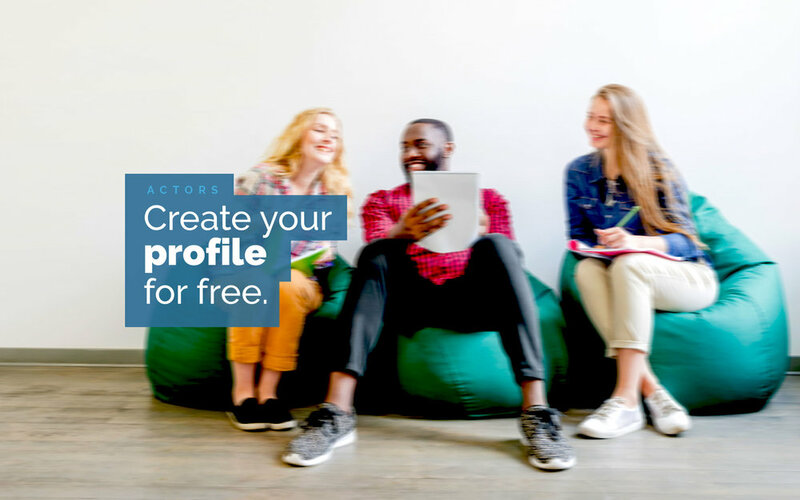 We give you access to a database of 35,000+ talent. Models, Actors, Stand-Ins, Dancers, Singers, Acrobats and specialties are among the many types of performers in our talent pool as well as real people and real families. We offer the talent you need, when you need it. We are committed to providing the best customer service and reliable availability. If you’re still working, so are we. Our staff is seasoned and proficient. Not only do we provide casting, we also provide on set PA’s and talent wranglers. Pictures, contracts + coordination, we can assist or do it all; leaving your AD’s time to concentrate on the production, not paperwork. At wrap, we provide you with a production binder with your copies of talent images, contracts and releases. It’s easy and all it takes is one phone call. Click here for a quote for your next shoot! // Melanie is a formidable resource for any casting project. She has 25+ years of setting industry standards with committed clients such as Disney, Universal, and TVM Productions. Through her vast and varied experience in the field, she has the market cornered in the South. She has worked on all sides of production with extensive and fluent experience in not only English, but Portuguese and Spanish production, as well. 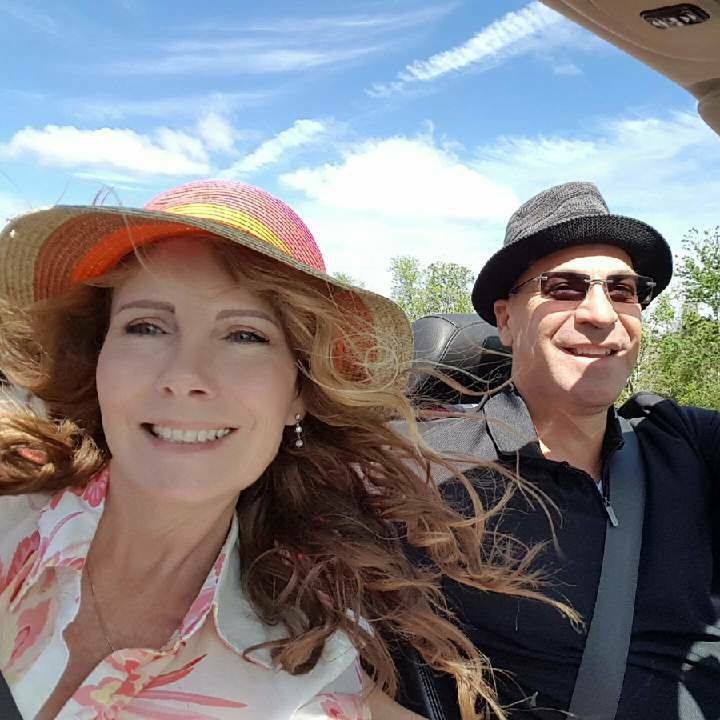 She is passionate about relationships and loves a good weekend by the water with her husband of 37 years, 5 kids and 5 grandkids! // Having grown up in the industry, Chris carries a myriad of strengths in filming, casting, acting, and more. Whether it’s in the office or on set, Chris assists in building a cohesive production and powerful cast. His positive attitude creates the kind of environment you’d want to be around for 17+ hours, with no shortage of hard work. Chris’s passion is film and family - if he isn’t editing a personal short, he’s catching some waves and rays with his wife and two boys! // A powerhouse and loyal partner, Noelle is the ultimate assistant for all things production. Day or night, you can find her intricately managing paperwork, designing the best workflow for the FRCA team and casting for your next big hit! No matter the pitch, she’ll hit a homerun every time and do it all with a glowing smile. Her precision for detail and desire for quality are unmatchable in every way. If she isn’t killing it in the office, you can find her enjoying some R&R with her husband of 30 years and three kids! // Bubbly yet fierce, Paula is consistent and passionate in all that she does. With years of admin and production experience, she meets even the most crazy of deadlines and leads a team like a boss. On-set or off-set, Paula is a force to be reckoned with and the one you want by your side. Outside of work, you can likely catch her at a fun concert with friends or loving life with her new husband and pup! 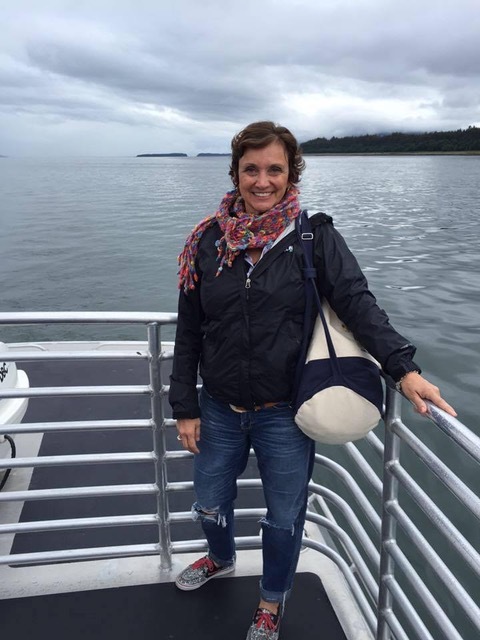 // A professional multi-tasker, Pam has worked multiple ends of our business, as an extra, wrangler, casting assistant and recruiter. With attention to detail and loving a challenge, she will always do her best to meet the clients needs. If she's not in the office or on set, you will find her on a run with her husband and beloved dog or visiting one of her four children at college.